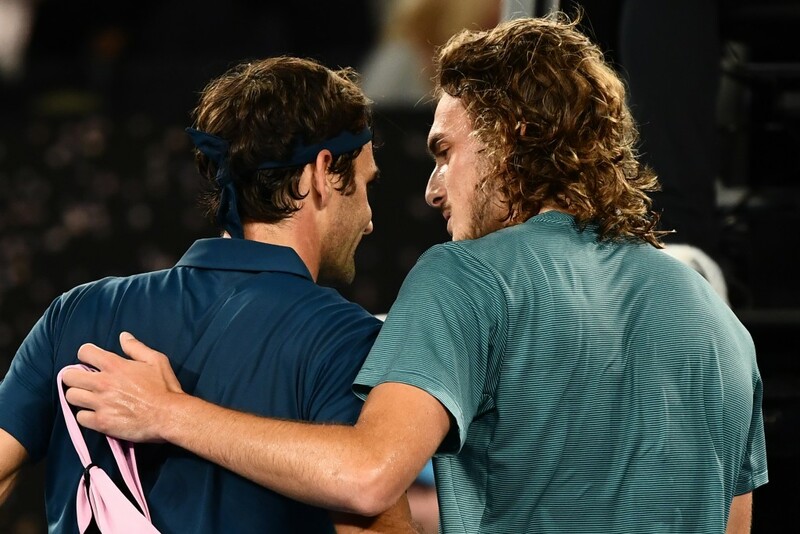 Standing on court with Stefanos Tsitsipas following the young Greek’s stunning four-set win over 37-year-old Roger Federer, at Melbourne Park on Sunday, John McEnroe told the crowd that they were witnessing a “changing of the guard”. 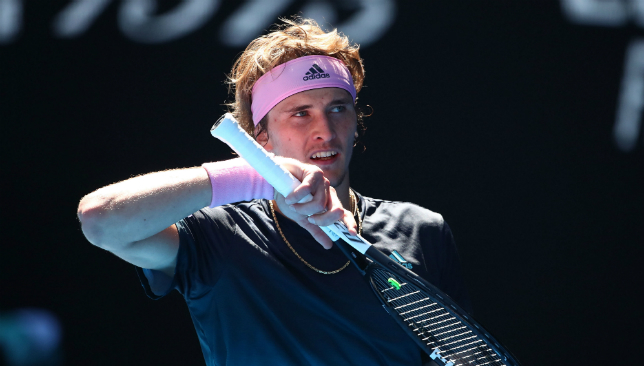 The 20-year-old Tsitsipas dispatched his idol and two-time defending champion in four close sets, saving all 12 break points he faced along the way. It was a fourth round clash reminiscent of a 19-year-old Federer’s victory over Pete Sampras at Wimbledon back in 2001. Sampras retired the following year after winning his last of 14 majors at the US Open. Federer dismissed McEnroe’s ‘changing of the guard’ comment when he was asked about it in press. “He’s in front of the mic a lot. He’s always going to say stuff,” Federer said of McEnroe. In all fairness, it is hard to disagree with Federer. It’s been a few years now where the ‘Next Gen’ have been attempting to make their move, and while their results and rankings have improved, the fact remains that all four Grand Slams last year were won by either Federer, Rafael Nadal or Novak Djokovic. The Big Three continue to dominate at the majors, and Federer’s defeat to Tsitsipas does not necessarily mean a torch has been passed on. It does however feel like Tsitsipas’ official arrival to the big leagues. That you cannot deny. The way he carried himself in the face of his idol, in front of 15,000 spectators on a Federer-pro Rod Laver Arena was unbelievable. “I thought it was an incredibly high-level match. I mean, I couldn’t keep up. The balls were flying so fast. I just was wildly impressed with Stefanos,” said Serena Williams on Monday. She practiced with Tsitsipas before, since they have a connection through her coach Patrick Mouratoglou, whose academy is a base for the young Greek. Federer announced he’ll be playing on clay for the first time since 2016 and plans on competing at Roland Garros for the first time since 2015. Many see this is a sign that this could be the Swiss’ farewell tour and he’s making sure he plays at the French Open one last time. It is a plausible explanation for why he has chosen to play on the red dirt again after skipping the clay season altogether in 2017 and 2018. Organisers of clay tournaments are already clamouring to secure Federer’s appearance, some, like the Estoril event, resorting to Twitter to send him an invite. We’ll know more once Federer has revealed his exact clay schedule. 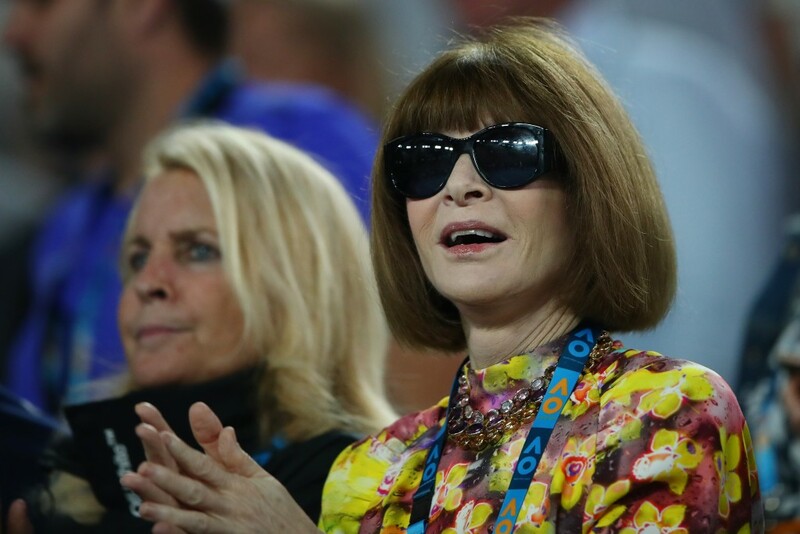 Vogue editor Anna Wintour made an appearance at Melbourne Park this week, supporting the Federer camp on Sunday, and joining Serena Williams’ corner on Monday. Serena was asked what the shared custody agreement of Wintour was with Federer. “Well, fortunately enough we were playing on opposite days. I can only speak for me, but I know he was excited and I know we both wanted her to come to this event in particular, because she’s never been to Australia. We were trying to get her to get here and she finally made it. So it was good,” said Serena. – Naomi Osaka spoke about maturity, and how she is constantly pursuing it. “For me, mature I think is accepting when things don’t go your way. It’s one of the biggest things for me I think I don’t do that well. I tend to complain a little bit, and I’m trying to fix that,” said the 21-year-old Japanese. – Frances Tiafoe spoke about his visit as a youngster, along with his twin brother Franklin, to his father’s hometown in Sierra Leone. The 21-year-old American, who reached his first Slam quarter-final with an emotional victory over Grigor Dimitrov on Sunday, is a true inspiration. Here he tells us how his father made sure he and his brother never took anything for granted. “It was more my pops who wanted me to go there. Thought I was getting spoiled. He said, ‘You need to get you learned something, get you cultured. Came back definitely thinking different. Came back appreciating everything,” said Tiafoe. Frances Tiafoe’s entire press conference is must-see. But this part especially is as real as it gets! 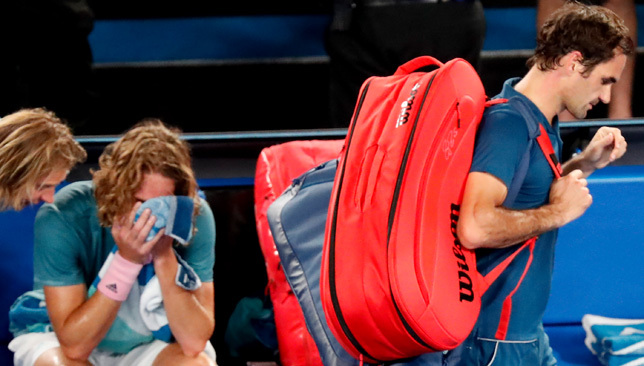 0 – break points converted by Roger Federer from 12 opportunities on the Stefanos Tsitsipas serve during their fourth round encounter on Sunday. 7 – Grand Slam quarter-finals reached by Karolina Pliskova in her last 10 Grand Slam appearances. 9 – wins and 0 losses for Pliskova so far this season. Same goes for her fellow Czech Petra Kvitova. 10 – It took Roberto Bautista Agut 10 Grand Slam fourth round appearances before he finally reached the quarter-finals. His five-set win over last year’s runner-up Marin Cilic saw the Spaniard move into the last-eight of a Major for the first time. He was 0-9 in Slam fourth rounds prior to this fortnight. 21 – Serena Williams has now won 21 of her last 22 matches against top-five players at Majors. 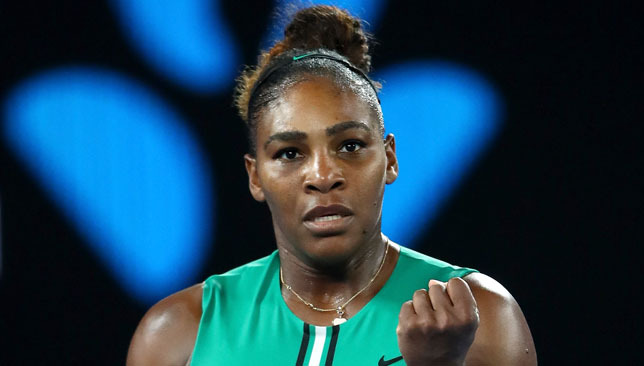 44 – winners struck by Serena Williams in her three-set win over Halep.